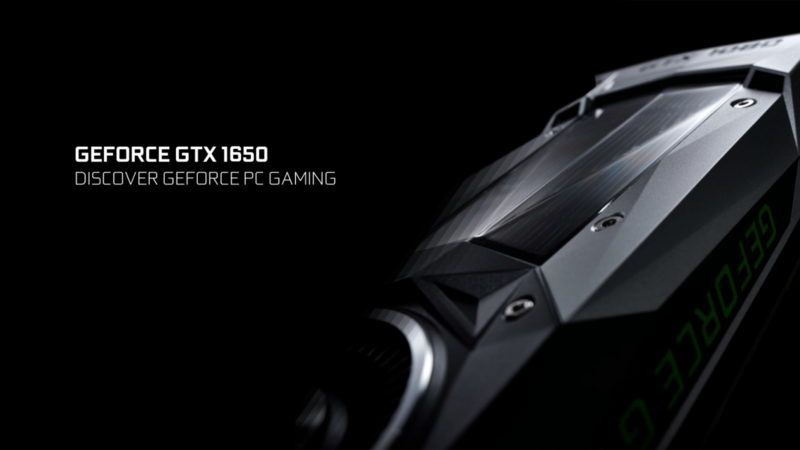 After so many releases of GPUs, we already wanted more, and the next thing we will see is the Nvidia GeForce GTX 1650, which would arrive on April 22and if you think it is the last Nvidia card for this season then you’re wrong, because NVIDIA is also planning to launch the Nvidia GeForce GTX 1650 Ti. 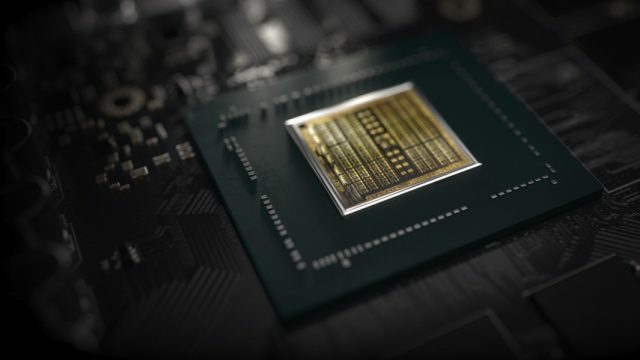 In total we will have no less than eight Turing graphic cards in the market, four of the GTX series as the economic models, and other four RTX as the ‘Premium’ models that entail an extra cost for being ‘early adopter’ of the RayTracing, the Deep Learning Super Sampling, and other exclusive technologies. In this way, the Nvidia GeForce GTX 1650 will be the most basic graphics card for desktops under the Turing architecture, and would offer the TU117 GPU silicon accompanied by 4 GB of GDDR5 memory along with a memory interface of 128 bits. In terms of power consumption, the GTX 1650 should surpass the GeForce GTX 1050 Ti, while the GeForce GTX 1650 Ti would do the same with GeForce GTX 1060 3GB. With this model Nvidia will begin to hurt where it hurts most AMD, in the middle and low range. It is also expected that the successors of the Radeon Polaris (RX 550, 560, 570, etc) will go on sale this summer, which would force AMD to launch a great product with a great price / performance ratio to stand out against the Turing army of Nvidia.